Traditional Breton crepes, or galettes, as they're often called in France, have a deeply savory, minerally flavor that pairs beautifully with non-sweet fillings, like eggs, cheese, and ham. A carefully balanced ratio of wheat flour and buckwheat flour ensures crepes with a strong buckwheat character that won't fall apart. Adding an egg to the batter makes it more manageable in the pan. No need to make this batter in advance: Our testing showed it works equally well when freshly mixed. In a nonstick skillet or well-seasoned carbon steel crepe pan, melt about 1/2 tablespoon (7g) butter over high heat until browned and starting to smoke. Add just enough batter to thinly coat bottom of pan (about 80ml; 1/3 cup), swirling to evenly cover. Return to heat and let cook until bottom is beginning to brown well and top looks dry, 30 seconds to 1 minute. (To make sure, check the bottom for browning by gently lifting an edge of the crepe.) Reduce heat at any point to prevent burning. To Fill the Crepes: Start by spreading a small handful of grated Gruyère cheese around the center of the crepe while it's still in the pan, on the heat. Lay a slice of ham on top of cheese and slide a fried egg on top of ham. Using a thin metal spatula (being extra careful not to scratch pan if nonstick), fold sides of crepe in to form a rectangular shape with egg yolk exposed. Continue to cook until bottom is well browned and crisp, about 30 seconds. Serve, then repeat with remaining crepe batter, butter, and fillings. 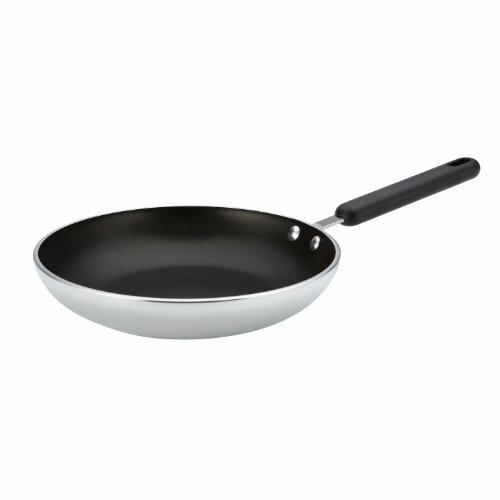 To Make Crepes for Another Purpose: Carefully free crepe from pan with a thin metal spatula (being careful not to scratch pan if nonstick), then flip and cook other side for about 10 seconds. Transfer to a plate. Continue with remaining crepe batter and butter. Keep cooked crepes stacked and covered with a clean kitchen towel while cooking remaining crepes. Crepes can be held for about 1 hour before using, then quickly reheated in a skillet.